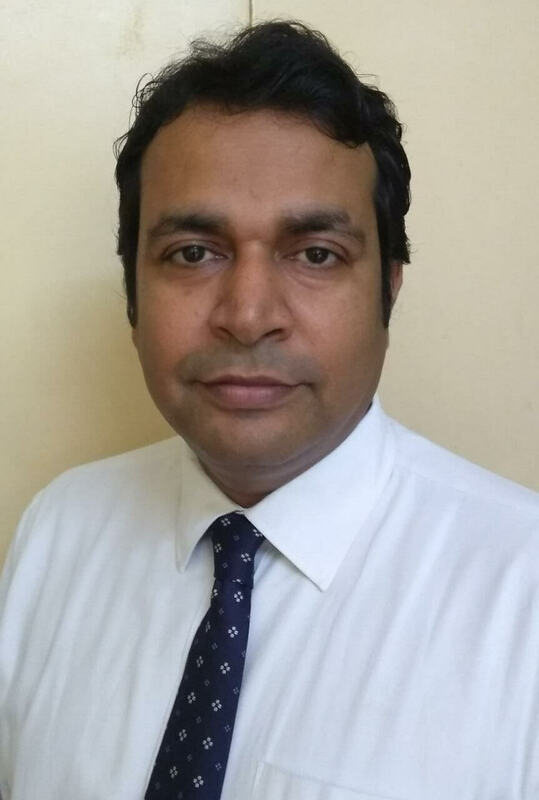 Cancer surgeon Biswanath Gouda answers commonly asked questions surrounding a bone marrow transplant procedure. Read on! 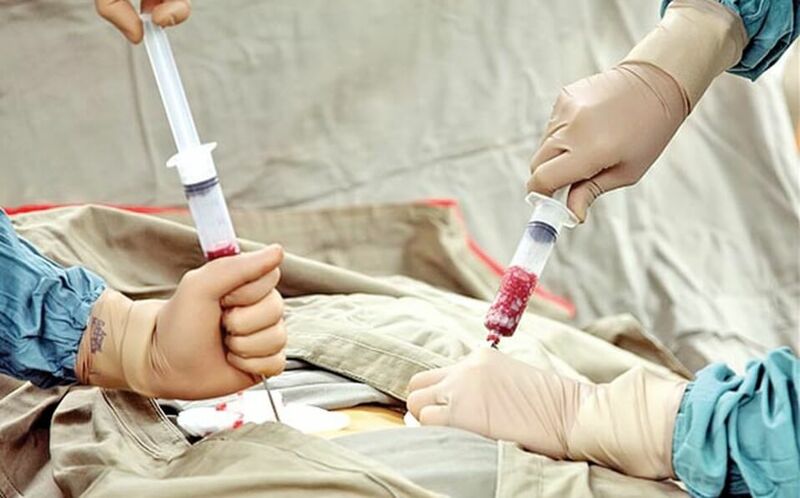 According to this report in the Economic Times, the success rate of transplants in cases of uncontrolled blood cancers has been 20% while it is 80% in young and fit patients living with blood disorders like aplastic anemia. In 2015, approximately 1500 BMT cases were recorded from 11 centers and since then, a lot more centers have come up. A bone marrow transplant, evidently has been instrumental in saving a lot of lives. 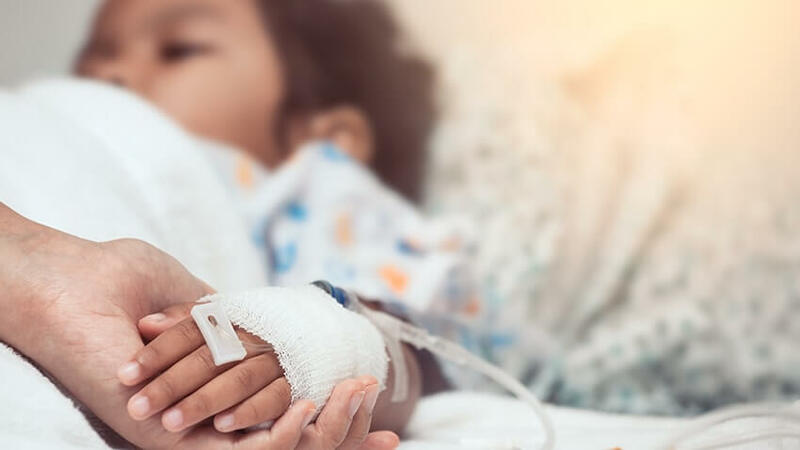 “A bone marrow transplant is a surgical procedure which is done on patients whose bone marrow is either infected during disease or needs repairing after chemotherapy. 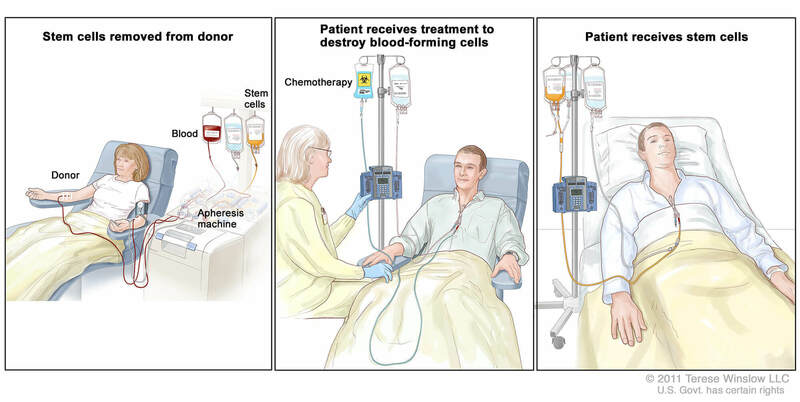 Under what circumstances is a bone marrow transplant required? “There are many cases in which a person might require a bone marrow transplant. The procedure is often conducted for patients suffering from blood disorders like Leukemia, Lymphoma, Anemia, etc. In blood disorders, the blood cells of the patient are defective, and that’s where the marrow helps. What is the procedure to indicate whether a person is applicable for a BMT? What are some of the complications that can arise with a BMT? “There are times when the body can reject the transplant. It’s one of the most dreaded complications that arises. The other complications include internal bleeding, infections. In order to avoid these situations, the patients are kept in a very sterile environment as there should be no scope of infection for the patient. There are some cases where patients also suffer from multiple organ failure. What are some of the misconceptions surrounding a BMT? “In India there are so many spiritual leaders who tell people all kinds of stories. I believe that a patient who is about to undergo a transplant should consult the doctor and not these babas. There are many superstitions that exist regarding medicine, especially transplants. 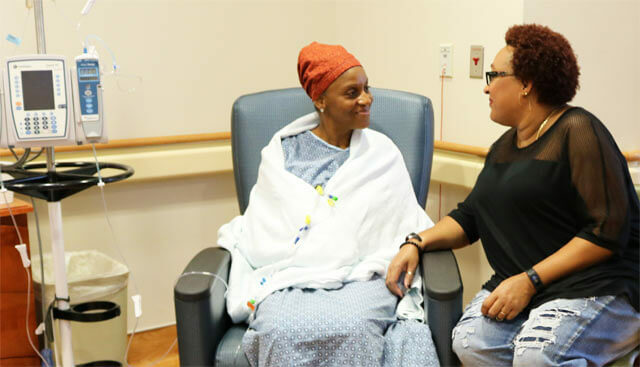 How is a BMT different from a liver or a kidney transplant? “A bone marrow transplant is very different from a liver or a kidney transplant- these are called solid organ transplants. It involves getting an organ from a donor, an entire surgical procedure. A BMT is not as extensive. It just involves drilling holes into the hip bones and injecting cells. How long does a patient need to be in the hospital after a BMT?